This is a small map of our spot. As you can see the airport is just around 6km from the kite area. Saro is the best bakery, they have a wide range of pastries and tasty italian coffee. 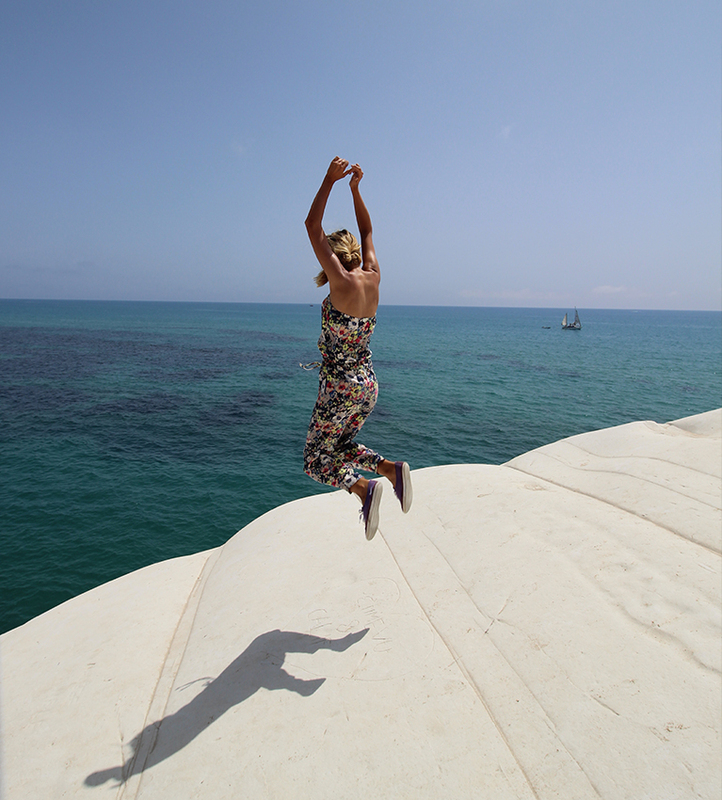 It is around 4-5km from Santa Maria Resort or from Villa Birgi. Sisa is the closest small supermarket what is also around 5km from the kite spot. You can buy some basic food here for your breakfast. Tonino’s bar is a little Ice cream shop and ‘pasticceria’defenately worth a visit. It is very handy to have a car around here especially if you want to check the beauties of the island. You can rent a Car or Bike several places in Lo Stagnone. If you want to go to Crai or Conad (cheap supermarkets) they are around 10-15 km away. They have all kinds of products, even fresh seafood. Don’t worry if you just want to hang out on the spot there are also some small bars so you can get some food there. Inside the lagoon there are small rocks so until you are more like a beginner it’s good to have boots or neoprene socks. Sunglasses: in the early hours the sun is just ahead of us. Wetsuit: in spring and autumn the water is a bit colder around 18-20C so it’s better to have some neoprene with you. During summer there is a kind of seeweed in the water. Mainly girls can have some irritation from it so just bring some leggings, for boys boardshoarts are fine. What to do when there is no wind? That is just rarely happening! 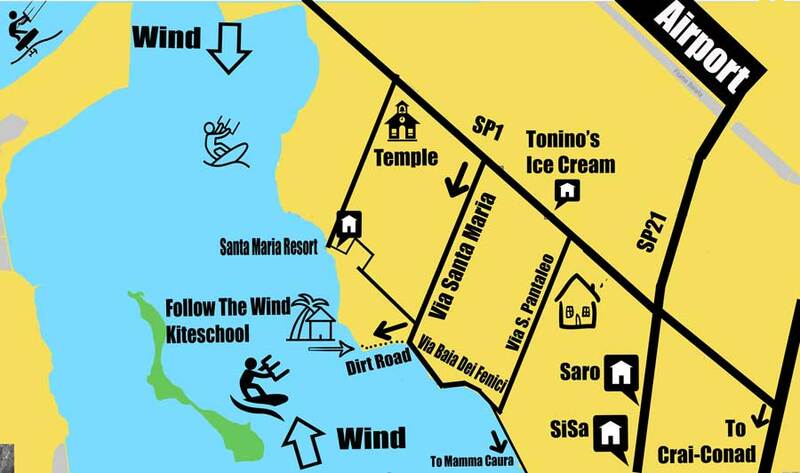 In case you cannot do kitesurfing there are still so many things to see activities to do in Marsala or Trapani. 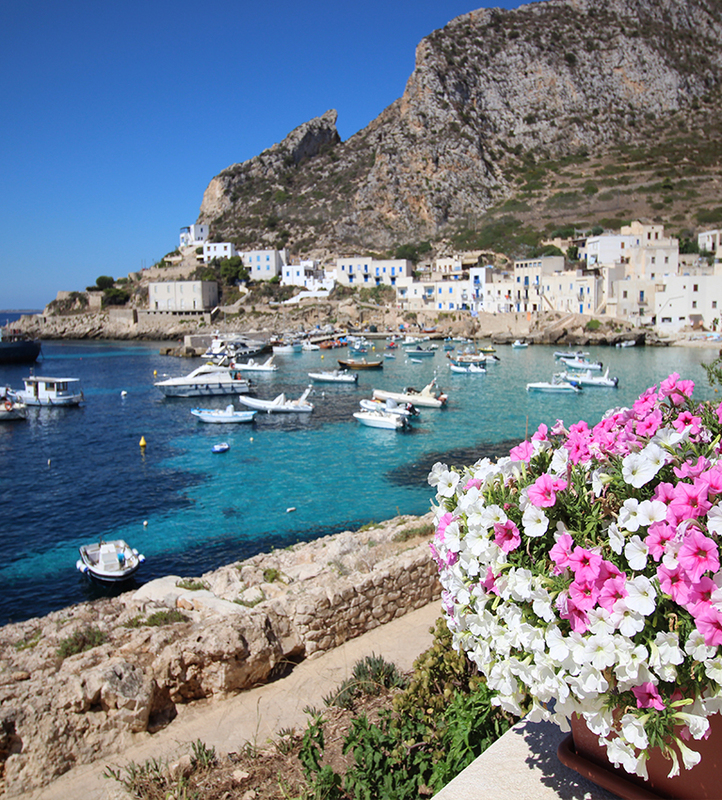 Time will fly when you are in Sicily thats for sure!